Vilia knew as a young adult that beauty was her calling and that she didn’t want to wait to make it happen—so she jumped right into training at the age of 15 to make her dreams come true. 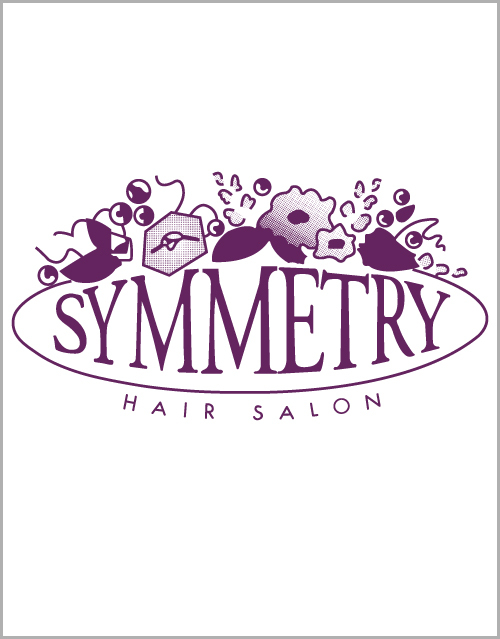 She and her husband Eddie opened Symmetry in 1988, and to this day she remains committed to her craft, to her salon, and to her staff. She believes in continuing education for every member of the Symmetry team and loves to see her stylists learn new techniques and bring them back to the salon. Vilia is proud to be a part of the Aveda world because of their famously thorough education, their exacting standards and high quality products, and their dedication to ecological stewardship. She loves where this life has brought her thus far, and if she had any goals for the future, they would be to continue having a salon that is motivated, current, environmentally-conscious, and that feels like a home away from home to everyone who walks through the door.